1. 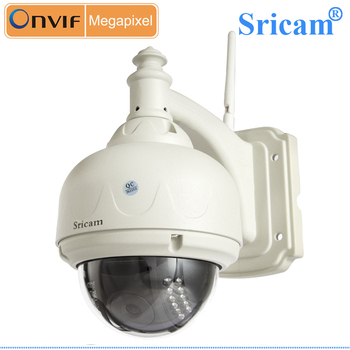 H.264, 1.0 Megapixel., DC 12V1A. 6. Support Onvif Protocol, Support NVR . 10.P2P, PNP: Plug&play, Support QR code scanning to view on Iphone and andriod Mobiles. Image Sensor Sensor High definition color CMOS sensor. Display Resolution 1280*720 (1.0 Megapixel) . Min.Illumination 0.1 Lux / F1.2 (With IR Illuminator). lens Lens Type Metal glass lens. Lens Parameter Focal length: 3.6 mm. Aperture: 2.4. Video Resolution 720P(1280 x 720), VGA(640 x 360), QVGA(320 x 180). Night Visibility 22 PCS IR illumination LEDs. 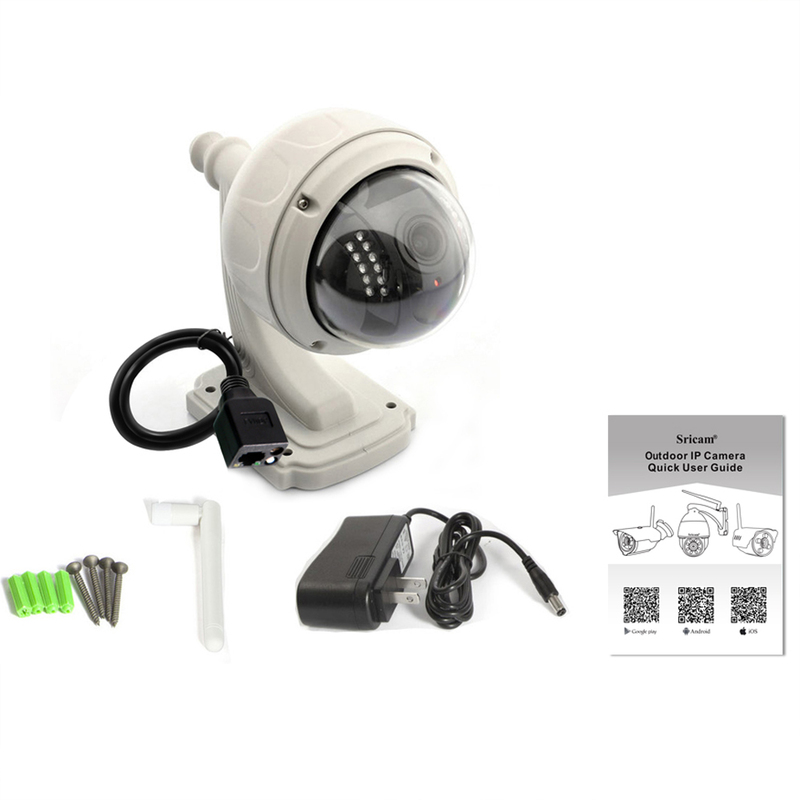 Night vision range up to 15 metres. Alarm Alarm Supports Motion detectioin alarm, Phone push alarm and Email alarm. 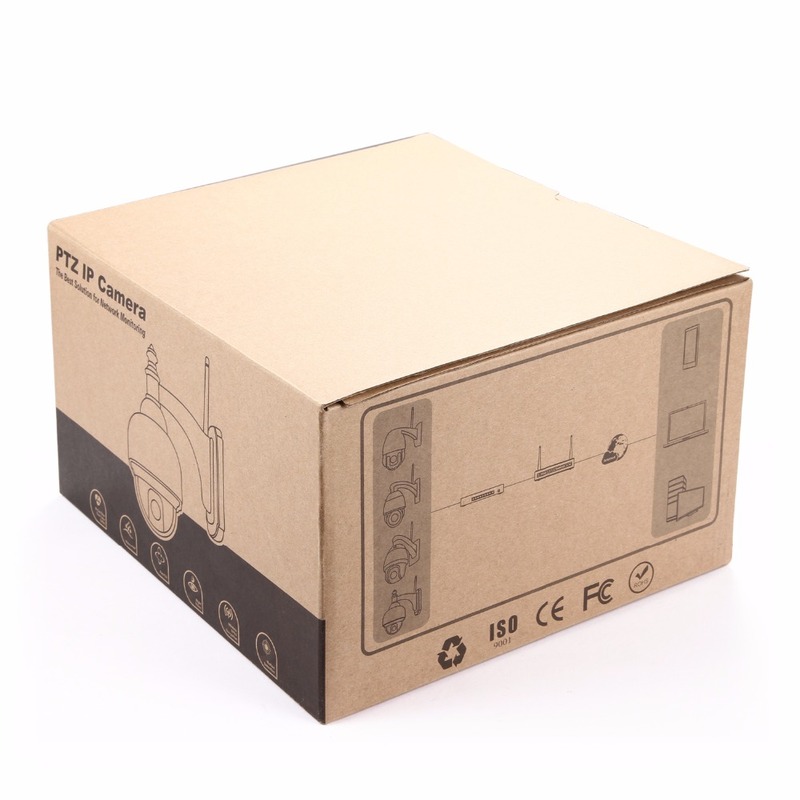 For Windows PC PC client "DeviceViewer" Supports 1-, 4-, 9-, 16-, 25-, 36-, 64-, 128-Channel IP Camera centralized monitor, record and playback. 1. 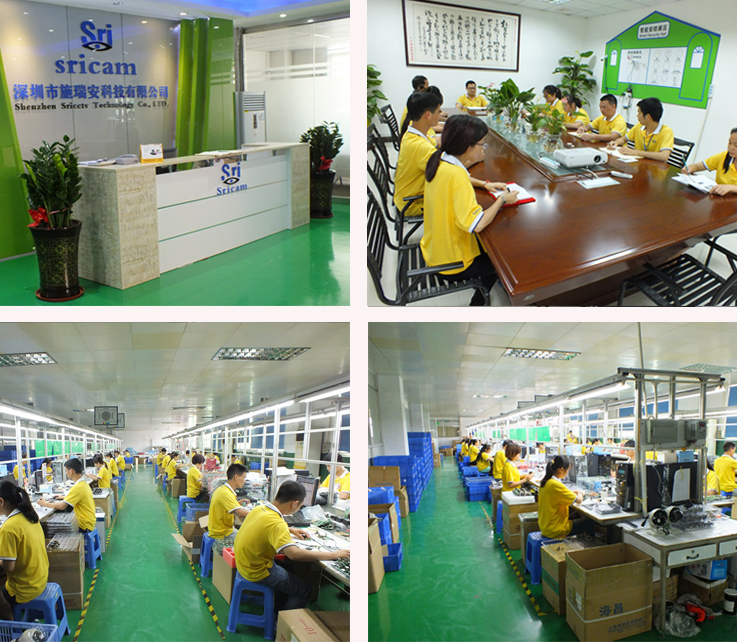 Stable Quality --- Coming from good materials and A Team of after service+ engineers. Any questions or if you'd like to have a online demo test remotely, pls feel free to contact me!